Looking for beetroot recipes or beet recipes? 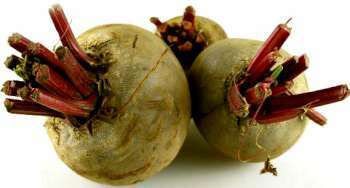 Beetroot not only adds color to your meal, it is also a very nutritious root vegetable. Beetroot is easy to cook and you can cook it and keep in to fridge to use later. It will keep for 2-3 days. 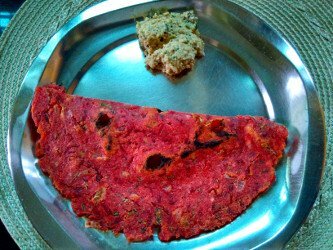 Beetroot is full of fiber and is useful for those who have constipation. Beet leaves can also be used in making stir fry vegetable dish. Beet / Beetroot - Tubers.